Here at OnePageCRM we understand the value of automation for helping our customers achieve zero admin. That’s why, our focus has always been on building native integrations with the best apps on the market for accounting, marketing automation, ticketing and more! What is a sales ecosystem? A question we’re often asked is how does OnePageCRM help boost my sales? Of course there’s a few answers; it helps by applying the GTD philosophy to sales for focus and efficiency. Keeping you on track with your leads with Next Action Sales and of course it helps you to collaborate with your colleagues in your sales team. 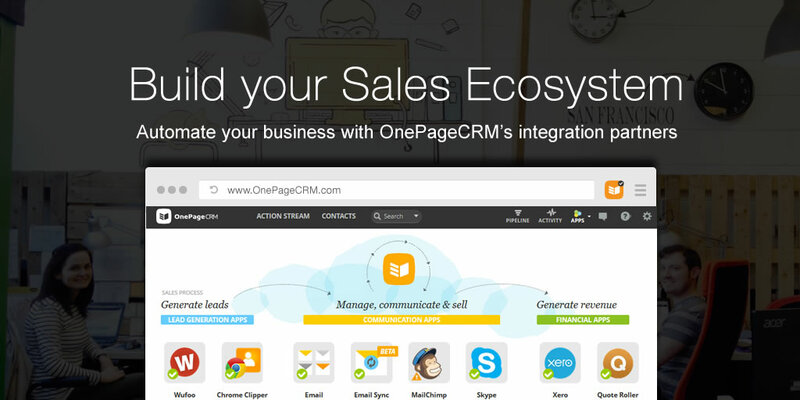 We want OnePageCRM to become a core part of your sales ecosystem helping you to connect together all the different parts of your business from marketing, sales, support and accounting. First of all, we understand you might not know all the best apps around – it’s our job to save you time and tell you what apps will make a difference. 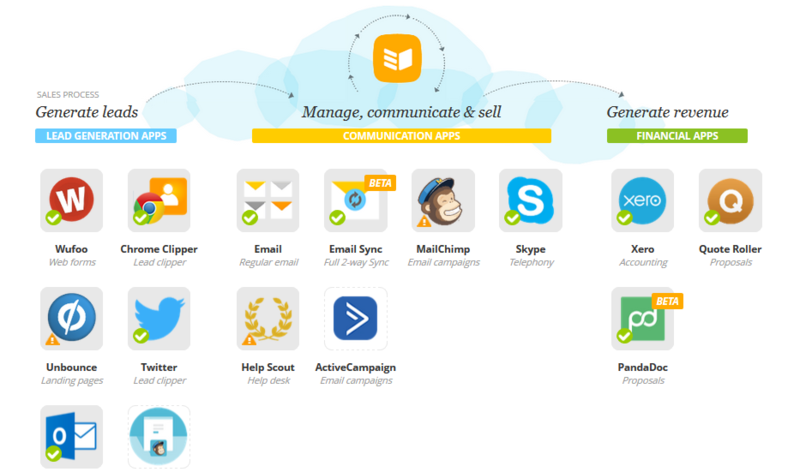 Every single app added to our Integration page is handpicked. It’s either the best within it’s own category or we believe it has huge potential to become one. All the apps we choose will help you automate manual processes (we can guarantee this as we use them ourselves!). 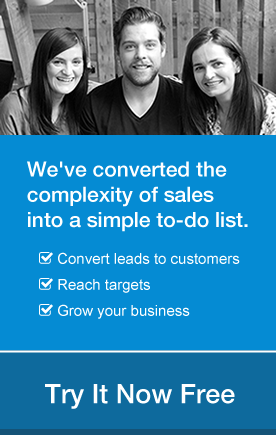 Start building your sales ecosystem today for ultra efficiency, seamless automation and cost savings!